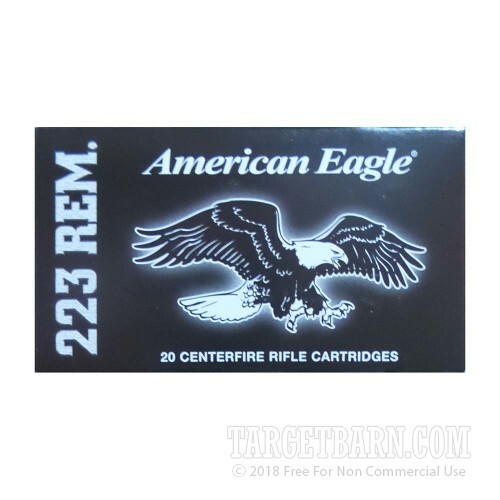 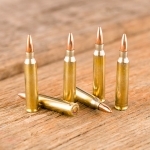 Pick up a few of these 20-round boxes of .223 Remington ammunition from Federal and enjoy affordable, accurate shooting at the range with your AR-15 or other .223/5.56 NATO rifle. 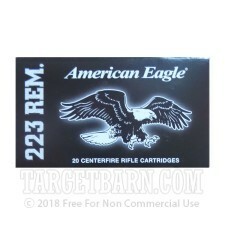 Each cartridge in this box propels a 55 grain full metal jacket bullet to 3,240 feet per second. 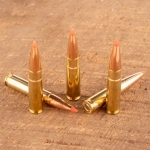 This muzzle velocity results in ballistics essentially the same as M193 mil-spec ball, a plus if you shoot both loads in your rifle. 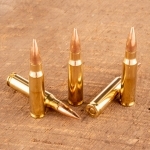 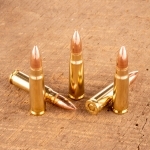 Federal ammo is proudly made in the USA using Boxer primers and brass cases.